Henry David Thoreau said it best: “Simplify, simplify.” Life is usually better when we keep things simple and look to nature for inspiration and solutions. However, the M.O. of the cosmetics and personal care industry might as well be “Complicate, complicate.” Most mainstream body care products contain long lists of complicated chemicals, several of which have been linked to hormone disruption and cancer. They are also usually tested on animals due to their potentially hazardous short-term reactions. The chemicals in these products are harmful to the planet when they go down the drain and enter the ecosystem, leading to negative consequences for wildlife. And over the long term, these toxins bioaccumulate in our own bodies, potentially causing infertility, birth, defects, cancer, and autoimmune diseases. Our skin absorbs whatever we put on it. So why should we be putting toxic chemicals on it, especially when there are natural alternatives? 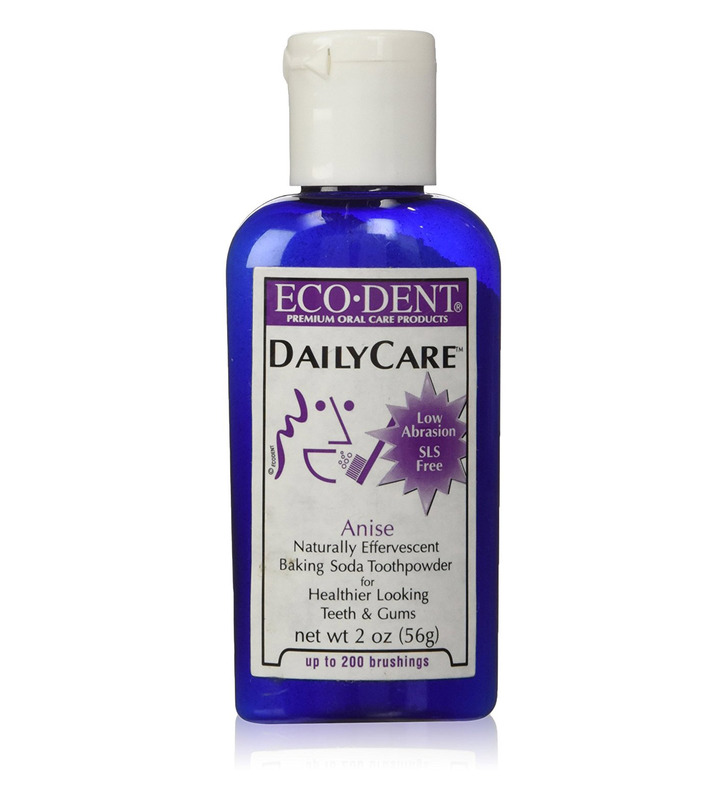 Instead of heading to your local Rite Aid the next time you go toiletry-shopping, consider going to the nearest Health Food Store or Whole Foods and discovering the varieties of brands there. They smell so much better than regular bath and beauty products, and you’ll feel better knowing that they contain natural and healthy ingredients. There is also something to be said about the integrity of these companies. Several of them are Benefit Corporations, have high sustainability standards, and contribute a portion of their proceeds to good causes such as the indigenous supply chain communities in which they were created. Here is my guide to finding natural products that work, along with some recommendations for specific products. If you’re at a health food store, you’re probably in the clear. 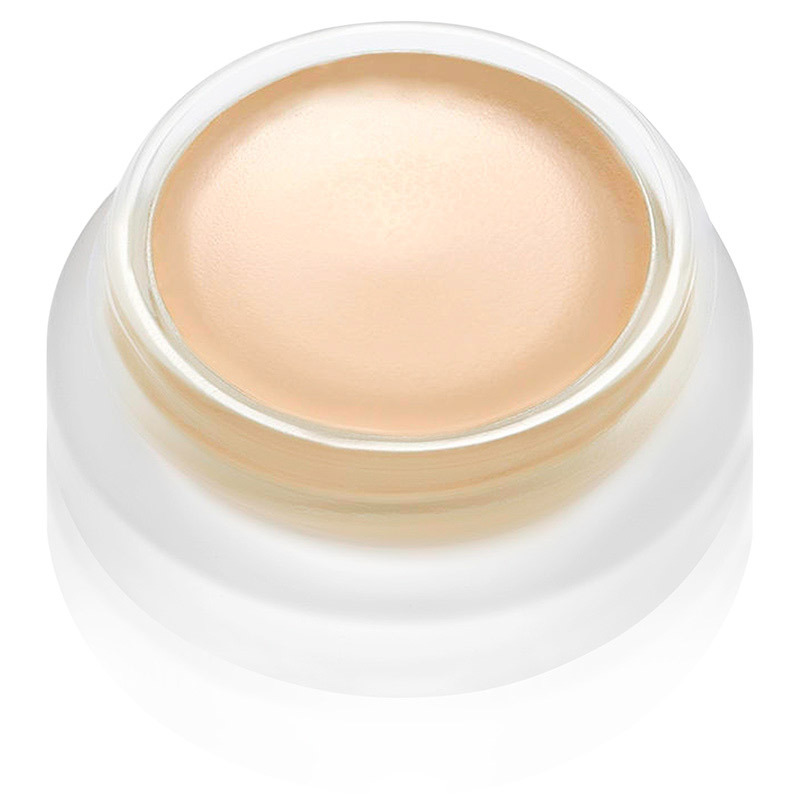 Otherwise, look for “Natural” or “Organic,” as well as labels saying that it’s phthalate and paraben-free. Check the ingredients to see if it has “parfum” or fragrance, as well as any super-complicated chemical names. Generally speaking, the simpler the ingredient list, the better. Aside from reading the ingredients, one of the best ways to detect the toxicity in the product is to smell it. Once I started using only natural cleaning and beauty products, my sense of smell became laser-sharp when it came to detecting toxic chemicals. Natural cosmetic products usually either don’t have a smell or they are infused with essential oils. 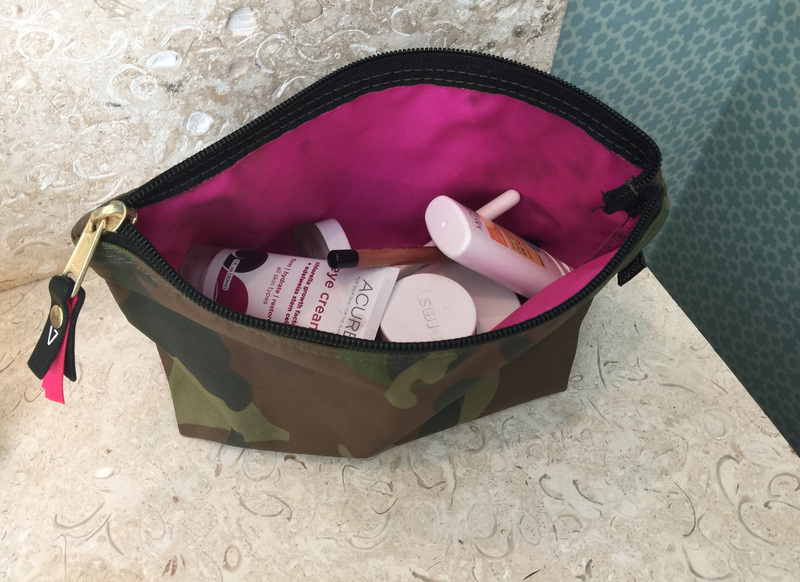 If it has un-natural or chemical odor, this indicates that it contains phthalates, parabens, synthetic fragrances and / or other sketchy chemicals. I am continually on the lookout for different brands, but here are a few specific products that I’ve stuck with over the years. They’re mostly targeted towards men, but they have a few feminine scents. 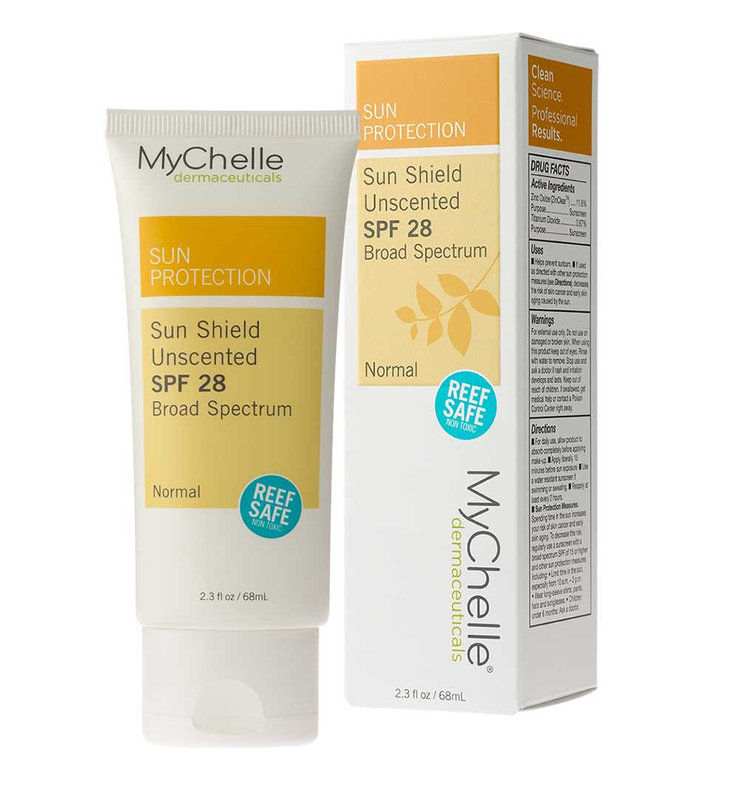 Both the sunshield cream and stick work well at keeping out the sun and are neither oily nor drying. I especially appreciate that they don’t have a smell (perfumed lotions have a tendency to irritate my eyes). The baking soda makes for great chemical-free foaming action and leaves one’s mouth feeling squeaky clean. 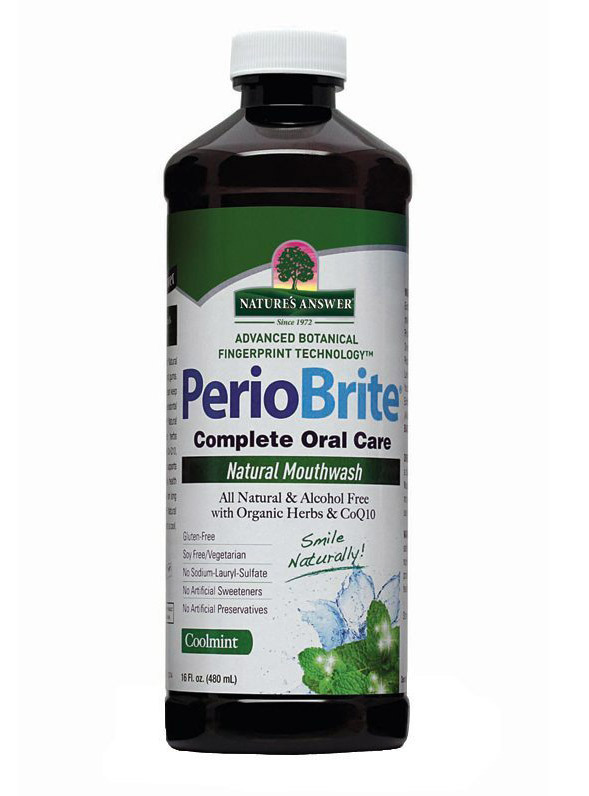 Contains a patented herbal extract called phytoplenolin which has been shown to boost cell vitality, as well as wildcrafted herbs, CoQ10, folic acid, oregano, cinnamon, and clove – all of which are helpful for promoting healthy gums. 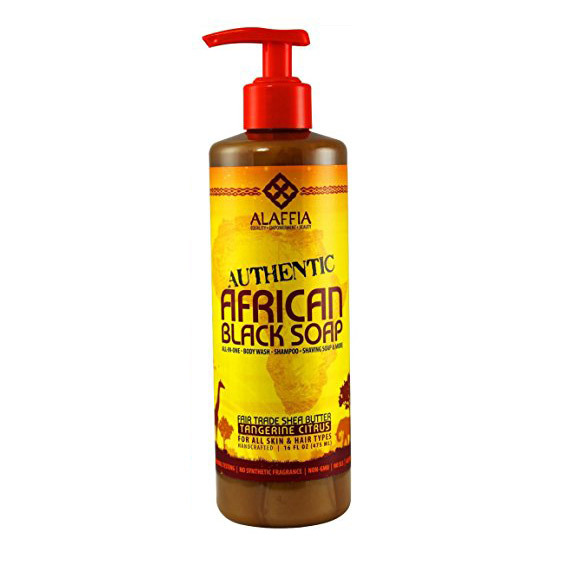 Alaffia African Black Soap is inspired by a centuries’ old technique of combining shea butter, palm kernel oil, and ashes; cooking the mixture; and curing it in the sun for a few weeks. This co-wash with simple ingredients for cleansing, detangling, and hydrating is great if you have dry hair like me, and sometimes like to skip shampoo. 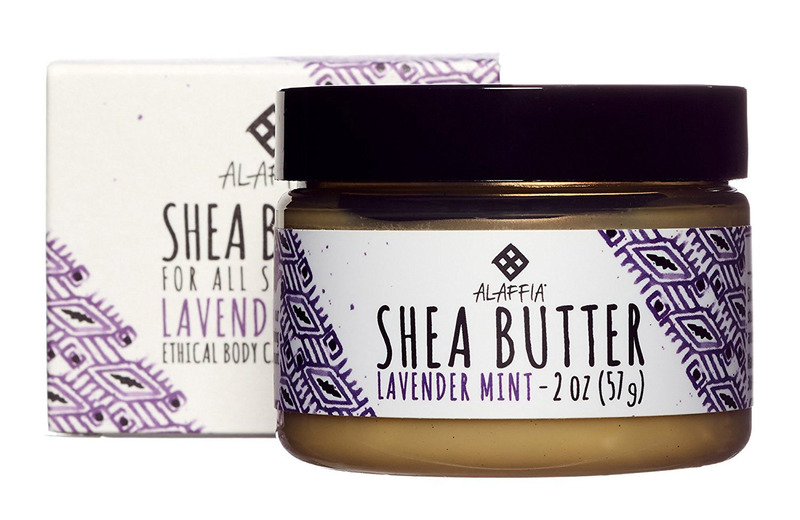 Nothing like straight up shea butter to moisturize skin! I’ve tried a bunch of different oils, including moringa, tamanu, coconut, and macadamia nut, and argan oil works the best! 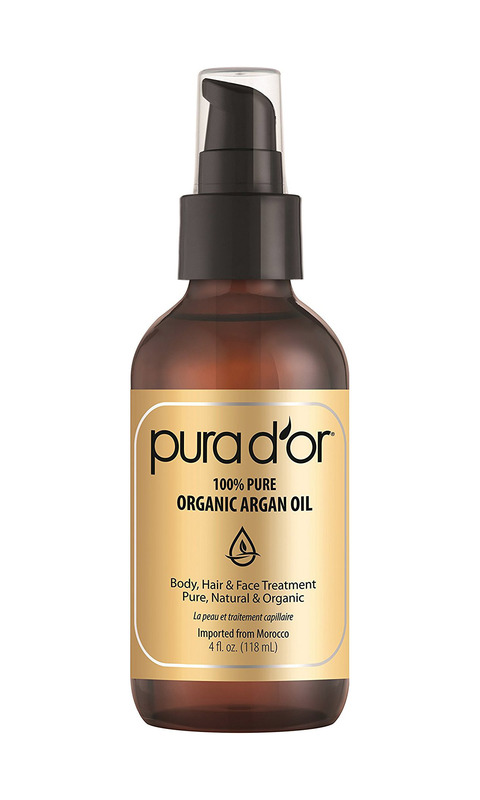 These days there are so many amazing natural personal care brands out there, and the selection is getting better all the time. Natural products are more effective, smell better, and make you feel better for using them. Believe me, once you’ve gone natural you will never go back.